Reiki is a holistic form of healing that springs from the “universal life force energy” which flows through all living things and is connected directly to the quality of health of those living things. It has been a part of the wisdom of many cultures throughout the ages that the existence of this “life force energy” exists and has been verified by recent scientific experiments. Medical doctors are now considering the role it plays in the functioning of the immune system and the healing process. Reiki (pronounced RAY-key) is a Japanese word and literally translates as “Universal Life Energy”. Research into the esoteric meaning of the Japanese Kanji character for Rei has yielded a much deeper understanding of the ideogram, which can more accurately be interpreted to mean “higher knowledge or spiritual consciousness”, and the lower character Ki meaning “life energy” It is an ancient form of healing using the natural energy of which all matter is created. In Chinese culture this energy is referred to as “Chi”, in Japanese as “Ki”, in East Indian cultures as “Prana”, and in Western cultures as “Bioenergy” (particularly referring to the energy within plants and animals). The practice of Reiki is believed to have originated in the Tibetan culture possibly as much as seven thousand years ago and was “rediscovered” in the Sutras in the late eighteen hundreds by Dr. Mikao Usui of Japan. Those practitioners who follow the basic guidelines set forth by Dr. Usui often refer to their practice as the “Usui System of Reiki”. In the twentieth century, Reiki Masters have brought this form of healing to the USA, Europe, and other parts of the world. An incredibly simple technique to learn, the ability to use Reiki is not taught in the usual sense, but rather is transferred to the student by the Reiki Master. It's use is not dependent on ones intellectual capacity or spiritual development and is therefore available to everyone and anyone with the desire to pursue its practice and has been successfully taught to students of all ages and backgrounds. The practice of Reiki is unique from many other forms of energy work in that learning specific disciplines, although helpful during the learning process to give the student a reference point from which to begin, is not necessary. Reiki can literally be used in any situation and under any circumstance the practitioner can imagine, as the very energy of the universe, itself, is in play, and this energy has unlimited application and is unlimited in scope. 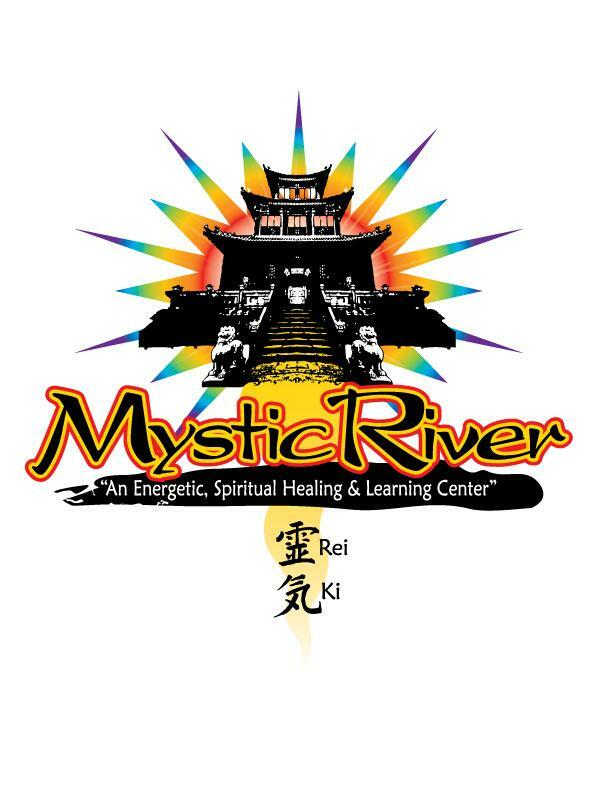 Reiki is also unique in that the energy is constantly available to the attuned practitioner and is not dependent on ones own energy, but rather, comes from a source outside ones self and is therefore not limited by the energetic capacity of the individual practicing the technique. While healers throughout many cultures have used Ki or life energy for healing as one of its component parts, Reiki is unique in that it can only be channeled by one who has been “attuned” to it. Reiki is life energy that is guided by the Higher Power. Therefore, healers who have not received the Reiki attunements are not using Reiki, but rather another form of healing energy. The attunement process is a simple one. A student studies with a Reiki Master learning about Reiki, the universal life energy and receives an attunement from the Reiki Master who channels the attunement energies into the student, which makes adjustments to the students “Chakras” and energy pathways to accommodate the ability to channel Reiki and then links the student to the Reiki Source. The changes created by the attunement are unique to each individual and can be a powerfully spiritual experience for many. 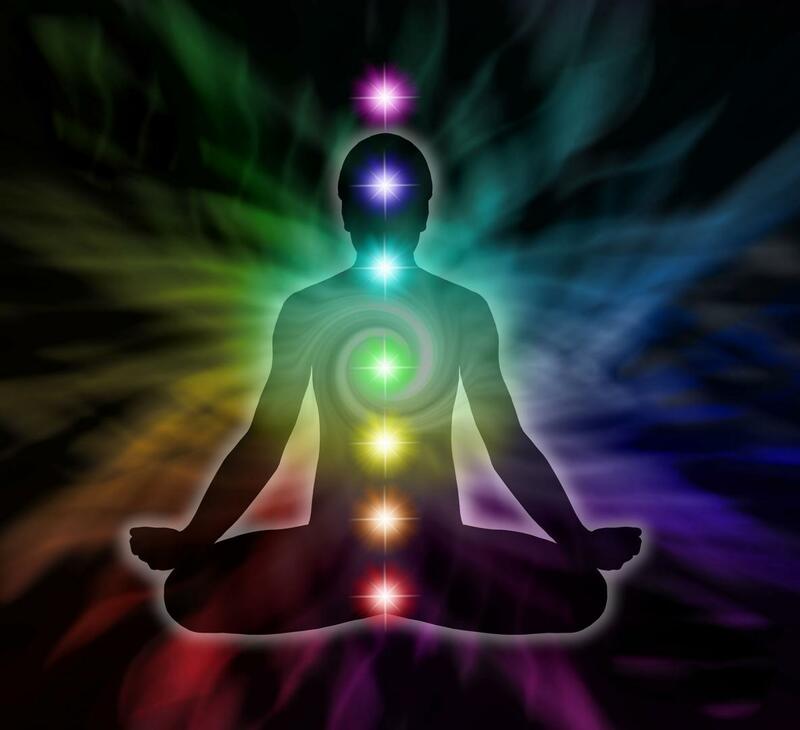 During and after the attunement the student may experience an increase in psychic sensitivity and awareness and many students report an opening of the third eye (Chakra), which is believed to exemplify increased intuitive awareness. There is no specific philosophy or religion attached to Reiki, it is pure energy, therefore presenting no conflicts with ones spiritual or religious belief systems, making it one of the most universally available forms of energy work. 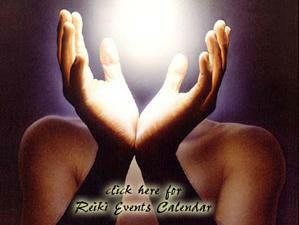 To learn more about Reiki, come out and join one of our free Reiki Circles/spiritual discussion groups.